Jason Traughber was hired by USS in 2014. Prior to USS, Jason worked as a backhoe operator. Jason enjoys working at USS because of the people he works with. 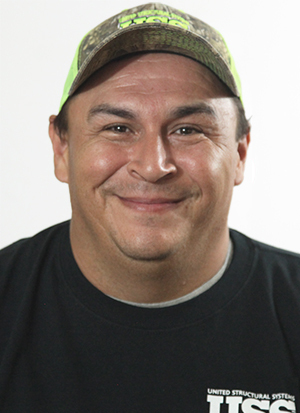 Originally from Cedar Hill, TN, Jason lives in Clarksville with his wife, two children and two pets. He enjoys riding bikes and hiking with his family.